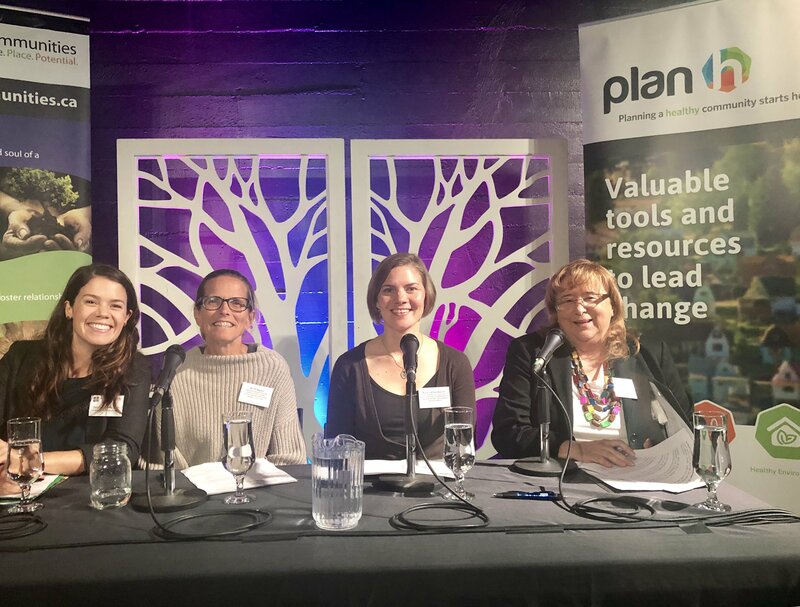 We were thrilled to have nearly 200 folks join us either in-person or via livestream from across BC for Physical Activity for All: Tools and Approaches for Equity in Active Communities. Interested in the top takeaways from the event? We've put together a list of the night's top #PAforAll highlights, as shared by folks on Twitter.